TeamViewer is a Secure Remote Desktop Application. You can access other users computer securely using TeamViewer. It has more other features than just remote desktop access. 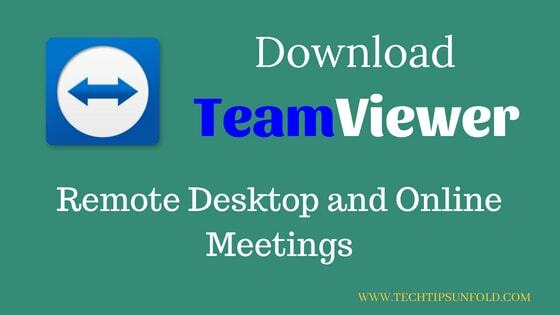 You can attend meetings with TeamViewer and also used for remote support solutions. In this article, we will discuss TeamViewer Free Download for Windows 10/8/7 laptop. You’ve got an urgent requirement at office and you can’t go to office right now? Do you want to help your parents who are new to using Laptop? TeamViewer is there to rescue you. Its free of cost for personal usage. TeamViewer also have premium version to get more robust features. Starting a remote control session with TeamViewer is really simple. 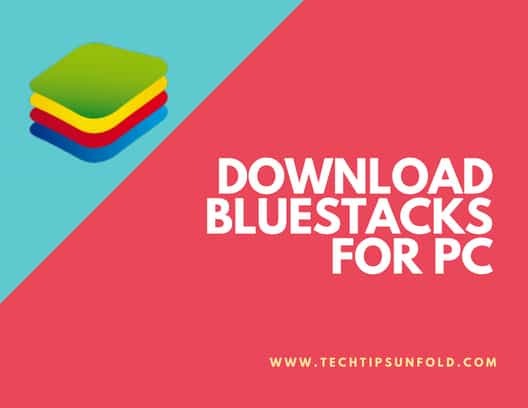 Here is the step by step guide to start download and install the application. In the next step, as shown in the image below, choose Basic installation and Personal/non-commercial use. It will prompt for password. Enter the password and it will automatically connect. Based on the access control set on other laptop, you can either just view their screen or you can control using mouse. On the left side panel, you should be able to see different options to start meetings and messaging. To connect to meeting or host a meeting, follow below steps. Click on the second option(meeting icon) in the left side menu. If you want to join other’s meeting, just enter the meeting ID, name and click on Join Meeting option. TeamViewer is even available for Android, iOS and Windows phones. Now it’s far more easy to connect using your smart phone.